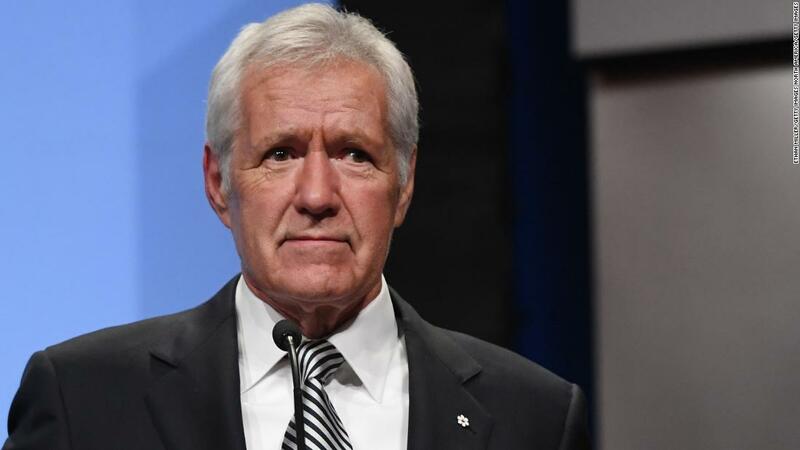 (CNN) Pancreatic cancer was the third-leading cause of death from cancer in the United States in 2018, after lung and colorectal cancers, according to the National Cancer Institute. About 95% of people with pancreatic cancer die from it, experts say. It’s so lethal because during the early stages, when the tumor would be most treatable, there are usually no symptoms. It tends to be discovered at advanced stages when abdominal pain or jaundice may result. Presently, there are no general screening tools. As people age, the risk of developing pancreatic cancer goes up. Most patients are older than 45, and nearly 90% are older than 55. The average age at diagnosis is 71. Men have a slightly higher likelihood of developing pancreatic cancer than women, which may partly result from increased tobacco use in men. In the past, when men more commonly smoked than women, the gender gap was wider. Currently, the lifetime risk of developing it is about 1 in 63 for men and 1 in 65 for women. There is also a noted association with race: African-Americans are more likely to develop pancreatic cancer than whites. Doctors don’t know why but speculate that higher rates of men smoking and having diabetes, and women being overweight, may contribute to that association. 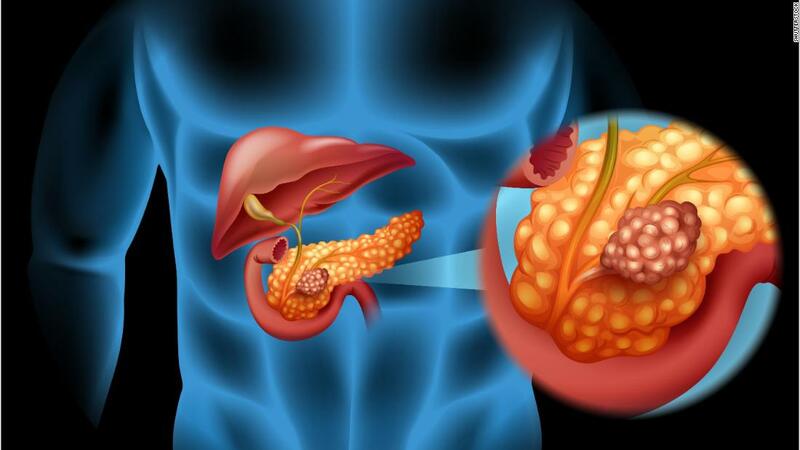 What are the types of pancreatic cancer? The pancreas is an oblong organ that lies deep in the abdomen and is an integral part of both the digestive and endocrine system. It secretes hormones to regulate the body and digestive enzymes to break down food. 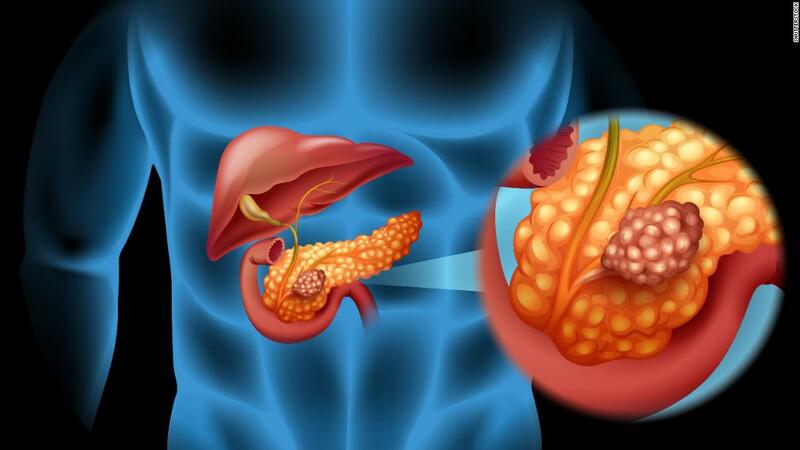 There are two types of pancreatic cancer: exocrine tumors and endocrine tumors. Exocrine tumors are the majority of pancreatic cancers, and the most common form is called adenocarcinoma, which begins in gland cells, usually in the ducts of the pancreas. These tumors tend to be more aggressive than neuroendocrine tumors, the kind that Apple Inc. co-founder Steve Jobs had, but if caught early enough, they can be treated effectively with surgery. Pancreatic neuroendocrine tumors constitute only 1% of all pancreatic cancers. They can be benign or malignant, but the distinction is often unclear and sometimes apparent only when the cancer has spread beyond the pancreas. The five-year survival rate for neuroendocrine tumors can range from 50% to 80%, compared with less than 5% for adenocarcinoma. More advanced tumors have a higher risk of recurrence and can spread to the liver, said Dr. Steven Libutti, pancreatic cancer expert and director of the Montefiore-Einstein Center for Cancer Care in the Bronx. Pancreatic cancer is usually controllable only through removal by surgery and only if found before it has spread, according to the National Cancer Institute. Palliative care can help a patient’s quality of life if the disease has spread. Two drugs approved in 2011 may help patients with pancreatic neuroendocrine tumors. They are believed to suppress the blood supply and metabolism of the tumor cells. That’s good progress since, the year before, the standard of care was chemotherapy, said Dr. Michaela Banck, medical oncologist at the Mayo Clinic, who treats patients with neuroendocrine tumors. Everolimus, marketed by Novartis as Afinitor, received US Food and Drug Administration approval to treat pancreatic neuroendocrine tumors and prevents transplant rejection. Potential side effects are serious, however: lung or breathing problems, infections and renal failure, which may lead to death. Sunitinib malate, marketed by Pfizer as Sutent, is prescribed for the treatment of pancreatic neuroendocrine tumors, as well as kidney cancer and GIST, a rare cancer of the bowel, esophagus or stomach. As with everolimus, there are risks to consider: It can cause liver problems and death. Jobs underwent surgery to remove his tumor in 2004 and died in 2011. His seven-year survival after treatment is consistent with the average survival for these kinds of tumors, Libutti said. If pancreatic cancers are detected early, that may increase the odds of survival, but it also depends on how aggressive the particular tumors are in a patient. If surgery leaves behind microscopic aggressive tumor cells, they can cause a recurrence of cancer. Jobs also underwent a liver transplant in Tennessee in 2009, which is “cutting-edge stuff” for when neuroendocrine tumors spread, said Dr. Maged Rizk, director of the Chronic Abdominal Pain Center at the Cleveland Clinic who specializes in gastroenterology and hepatology. Because it’s so rare, there isn’t a lot of evidence to support the transplant as a cure; the procedure could extend life, but immunosuppression drugs may allow any remaining cancer to grow faster, doctors say. And a European study found that the majority of patients who underwent liver transplant for this type of tumor had recurrence of the disease. But many pancreatic cancers are detected in later stages because when the tumor is small, it often does not produce symptoms. 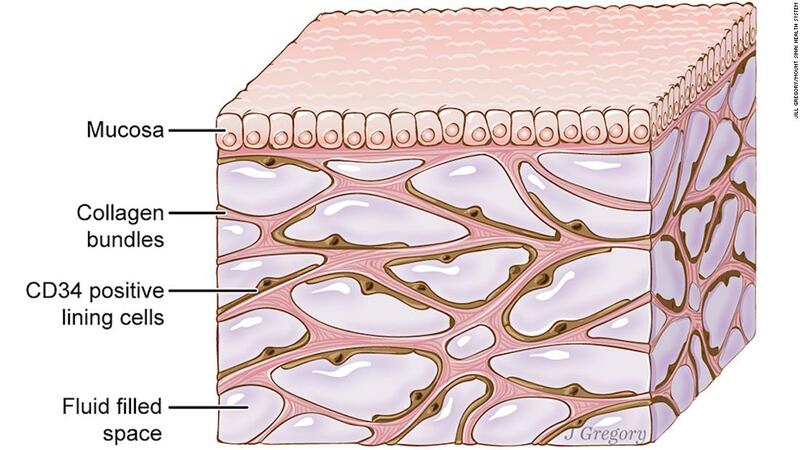 As they grow, adenocarcinomas can obstruct the ducts from the liver and cause severe back pain. Neuroendocrine tumors sometimes produce insulin, so a patient’s first symptoms could be low glucose levels. But most tumors do not produce hormones, Libutti said. There are two rare genetic syndromes — multiple endocrine neoplasia type 1 (MEN1) and Von Hippel-Lindau syndrome (VHL) — that increase the risk of pancreatic neuroendocrine tumors. Other than that, though, it’s unclear whether having a family member with pancreatic cancer increases an individual’s risk. Pancreatic cancer struck former President Jimmy Carter’s family hard. He lost his father and all of his siblings, brother Billy and sisters Ruth Carter Stapleton and Gloria Carter Spann. Researchers are working on better understanding the way in which pancreatic tumors grow and spread, Libutti said. There is also a lot of research focused on finding better treatments, targeted therapies, immune therapy, improving surgery and radiation therapy, according to the American Cancer Society. “There are a number of agents that are being looked at in clinical trials that focus on pathways that may allow pancreatic cancer to evade normal processes,” Libutti said. 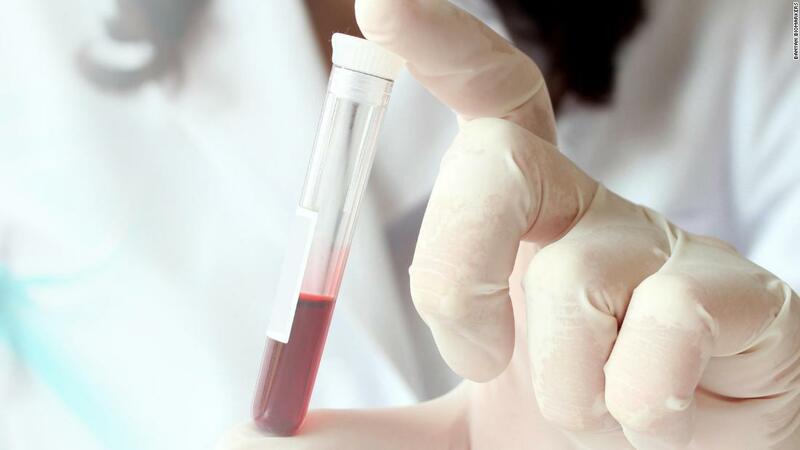 Another line of research is focused on finding biomarkers of pancreatic cancer so that a simple blood or urine test could be developed. Unlike screenings for other conditions such as colon, breast and prostate cancers, there is no routine way to see whether a patient has a tumor in the pancreas. The future of medicine to help people with pancreatic cancer will involve genetics, Banck said. This would involve matching a person’s particular type of tumor using genomic information with treatment. “What’s going to make real difference in the future is the revolution of the genomic era,” she said.